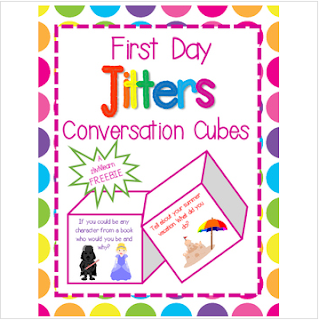 Get your kids talking, lower students’ affective filters, and help start building relationships with these First Day Jitters Conversation Cubes. Two cubes included! Come back and visit often for more resources and freebies!